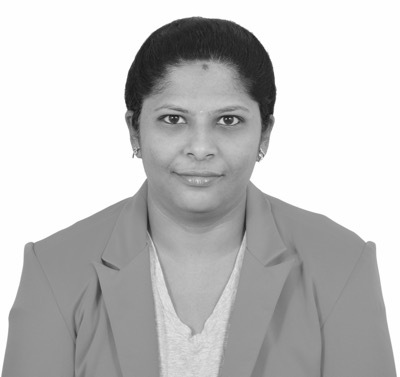 Parimala is Senior UX Architect for Mobile Competency Center at Amadeus Software Labs, Bangalore. She is an aspiring UX Alchemist who loves working on UX Strategy, Interaction Design, Expert reviews, Accessibility and User Studies. Parimala has experienced the transition from web to mobile and emphasizes the need for Design Thinking. Over last few years, she has had the opportunity to join fantastic international line-ups of speakers at CAST 2014, STAREAST 2015, STARWEST 2015, Tech Summit 2015, UX Day 2016 and We Test 2016 in US, Europe, and New Zealand. You can follow Parimala on twitter (@PariHariprasad), or LinkedIn (http://linkedin.com/in/parimalahariprasad).